Are you eager to meet innovative and inspiring Dutch startups? Then join the New Dutch Wave startup pitch competition. The Netherlands has a thriving startup scene. The surge of successful entrepreneurial endeavors has made the region one of Europe’s hottest startup hubs. 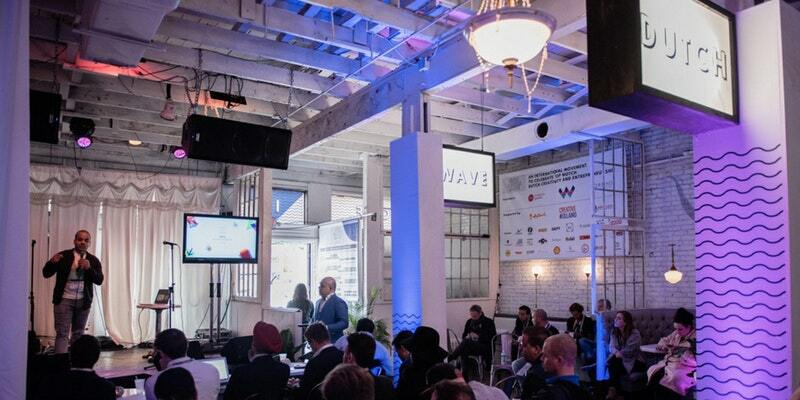 The New Dutch Wave startup competition is an exciting and interactive pitch competition taking place at SXSW 2018. We are welcoming 10 startups to share their groundbreaking ideas with the entrepreneurship community. Join the audience to see who will pitch their business ideas, convince expert judges of its value, and wow the crowd in 3 minutes.